Join the discussion on our forums! 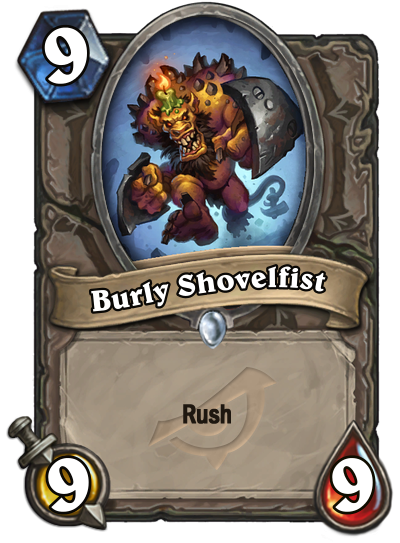 Come discuss Burly Shovelfist over in our dedicated Burly Shovelfist discussion topic. Cheat early with Eureka!. And resurrect with Ancestral Spirit. Insane if you get it from Unstable Evolution or Evolve.